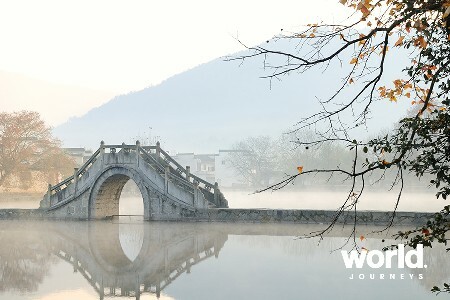 Travel off the beaten track and explore the cultural treasures of China's "Middle Kingdom". 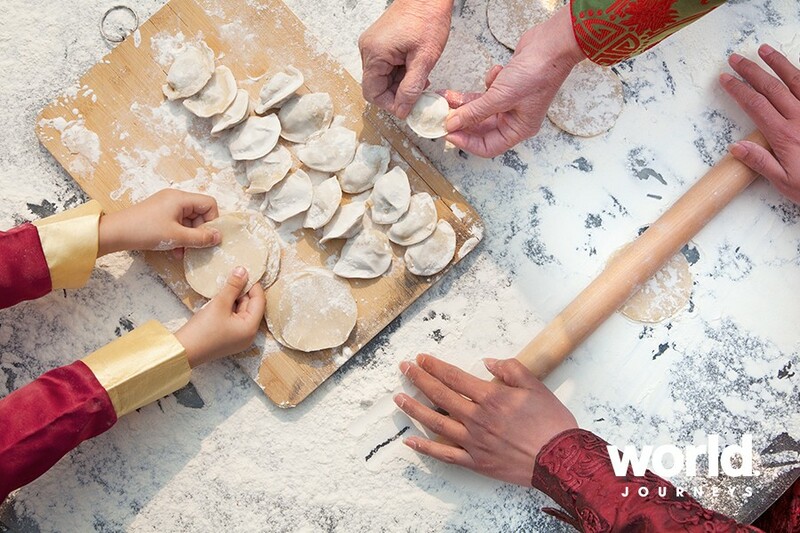 Learn how to make dumplings and noodles in a local Chinese Farmer's home, experience an incredible Kung Fu performance, watch a local folk dance and practice the art of Chinese calligraphy. 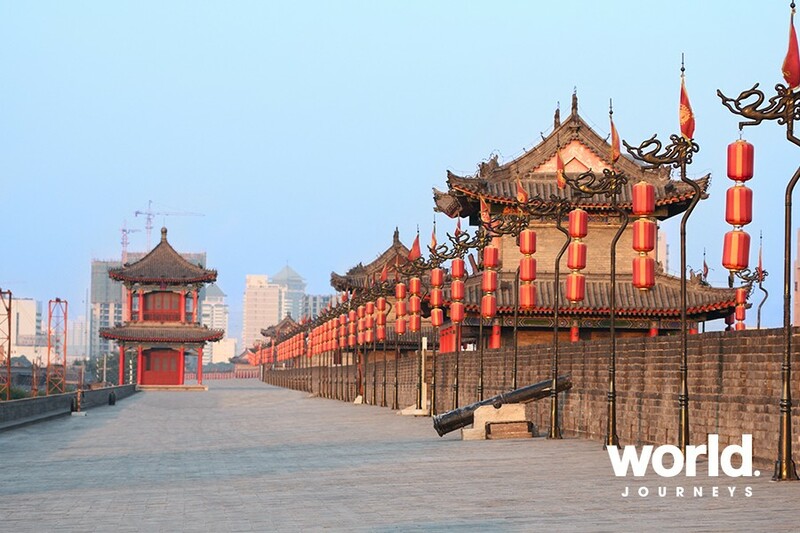 Travel from Beijing to the national historical and cultural city of Zhengzhou. 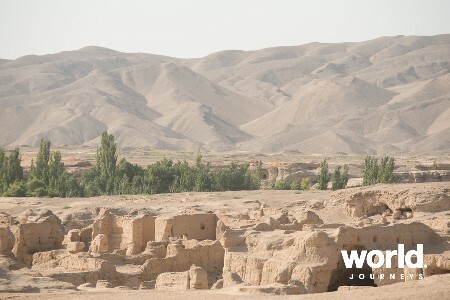 This ancient city was the capital of Shang Dynasty (16th - 11th century BC) 3,500 years ago! A highlight is the Shaolin Temple. 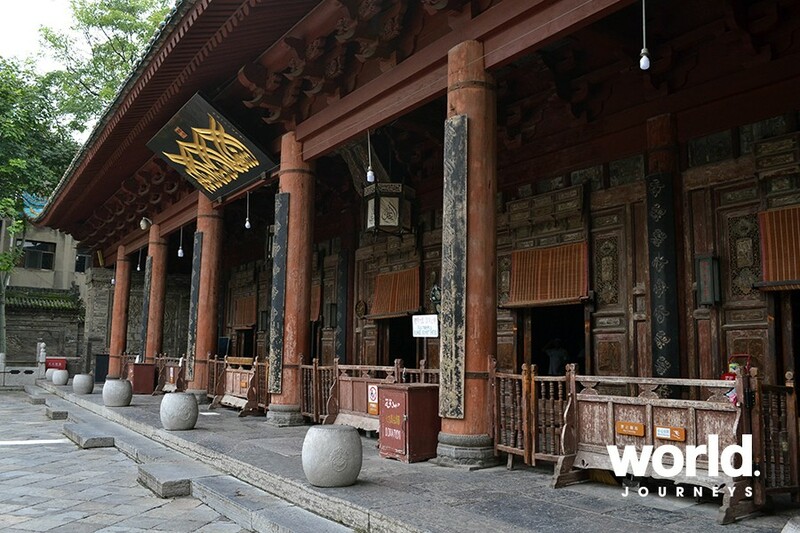 Today, Shaolin Temple is a practising Buddhist temple where adaptations of the original Shaolin Kung Fu are taught. Visit the Pagoda Forest, where there are nearly 250 stone and brick pagodas ranging from the Tang, Song, Jin, Yuan, Ming and Qing dynasties (618-1911). The Cultural Treasures tour wouldn't be complete without a visit to the once capital of the Middle Kingdom - Luoyang, before finishing in Xi'an. 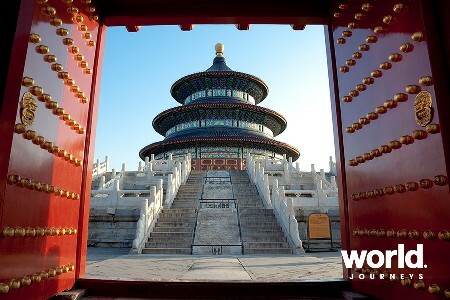 Day 2: Beijing First on your tour this morning will be a visit to the Temple of Heaven, where Emperors of the Ming and Qing dynasties used to attend annual ceremonies of prayer for a good harvest. You might also see some of the local people doing their morning exercises in the park outside the complex (weather permitting). Afterwards continue to Tiananmen Square, the largest city square in the world and spiritual heart of China. 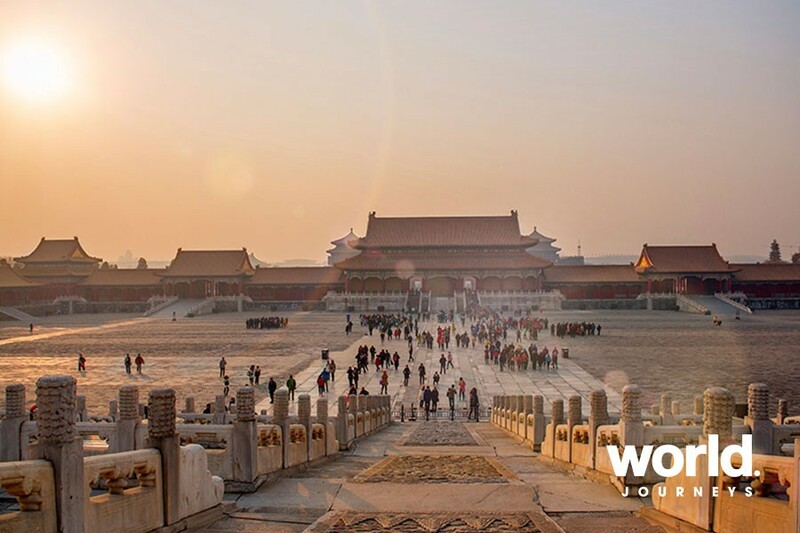 Here, you'll walk through the Tiananmen Gate into the Forbidden City, which houses the Imperial palace from the Ming and Qing dynasties and is one of the grandest palace complexes that remain today. Continue to the enchanting Summer Palace, the imperial summer resort of the Qing dynasty, located on the northwestern outskirts of the City. Included in the tour will be a 15 minute boat ride on the lake set in the middle of the magnificent gardens. Day 4: Beijing > Zhengzhou Transfer in the morning to the rail station for the three hour train journey to Zhengzhou. Upon your arrival, you will be taken to the Henan Provincial Museum, one of China's oldest museums. The museum's current building was opened in 1997 and holds an extensive collection of 130,000 human and natural historic relics, including dinosaur bones and fossils, in a total floor space of 78,000 square feet. The remainder of the day is spent at leisure. Day 5: Zhengzhou > Dengfeng > Zhengzhou In the morning you will be taken on a sightseeing tour to see the Zhengzhou Shang Dynasty Ruins. The Shang dynasty ruled in the Yellow Rover valley in the second millennium BC, succeeding the Xia dynasty and followed by the Zhou dynasty. It is the earliest dynasty of traditional Chinese history supported by archaeological evidence, even though other dynasties predated it. Afterwards, continue by road to Dengfeng to visit the Shaolin Temple, one of China's oldest Buddhist temples and birthplace of Shaolin Kung Fu. Here, you will have the opportunity to see a demonstration of martial arts before continuing to the Forest of Dagobas, a cemetery of 246 dagobas for noted monks dating from AD 791 to 1995. A variety of Buddhist patterns and inscriptions wre carved into the dagobas, depicting the life of the monk for whom that particular dagoba was built. Return to Zhengzhou for the night. Note: The Shaolin Kung Fu performance cannot be guaranteed during the Peony Festival (April and May) and other national holidays in China, due to lengthy queues for this popular performance. 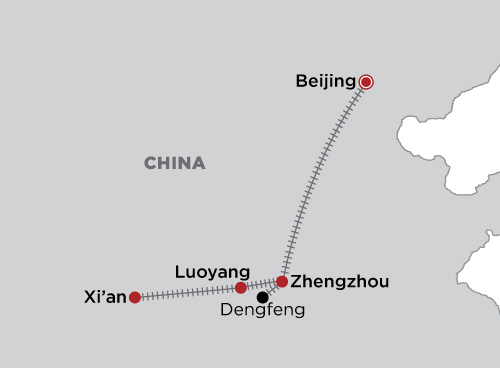 Day 6: Zhengzhou > Luoyang Depart in the morning by road to Luoyang, capital of the Middle Kingdom for 13 dynasties. 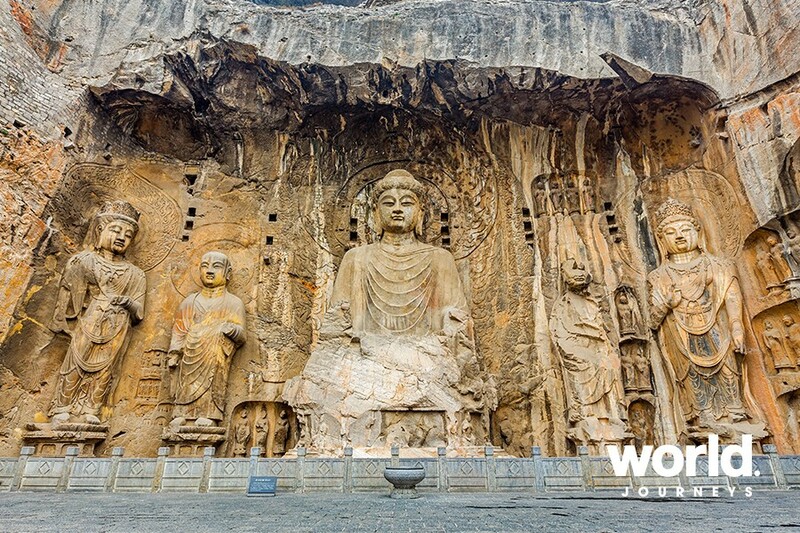 Here you will visit the Longmen Grottoes, located on both banks of the Yi River and one of the three Buddhist grotto treasure houses. 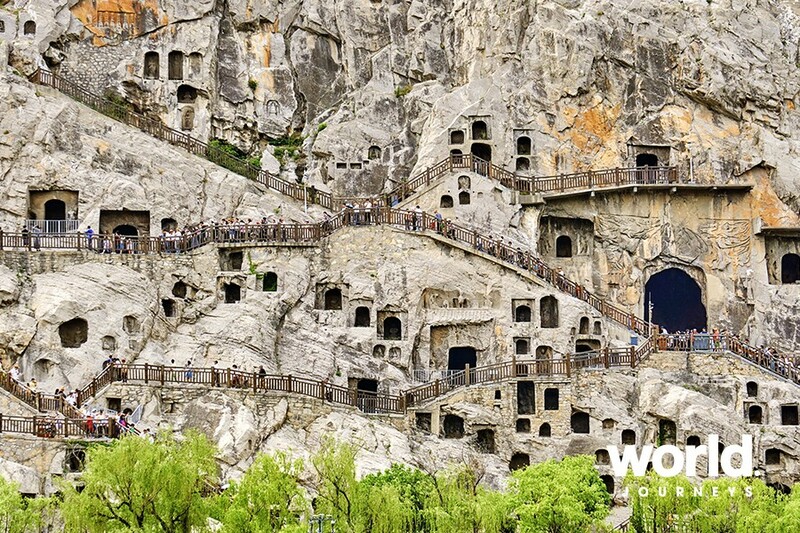 The grottoes comprise over 2,345 caves and niches with more than 100,000 statues and some 2,840 inscribed stone tablets. Also included today is a visit to Kang Baiwan Manor, a 14th century Great Manor located in the town of Kangdian. It is one of the three largest manors in China. Day 7: Luoyang > Xi'an Transfer to the rail station for your morning departure on the fast train to Xi'an. On arrival you will be transferred to your hotel located inside the old city walls, after which you'll be taken to the Big Wild Goose Pagoda, which was built to house the sutras brought back from India by Xuanzang, a Chinese Buddhist monk famous for his travels in the early Tang Dynasty. 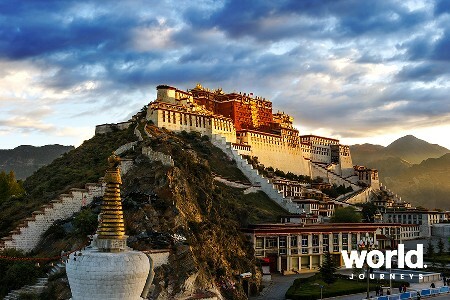 Later in the afternoon, you will be taken on a short walking tour of the Ancient City Walls, some of the oldest and best preserved walls in China, which are wide enough to carry a golf cart or rickshaw. Afterwards you will visit the Islamic Quarter, home to a sizeable community of Chinese Muslims, and stroll along Muslim Street, a narrow bazaar-style street lined with shops selling local delicacies, snacks and souvenirs. A number of small restaurants are also located on this street, serving typical Muslim food. Day 8: Xi'an A full day of sightseeing is arranged for you, which starts with a visit to the infamous underground Terracotta Army. 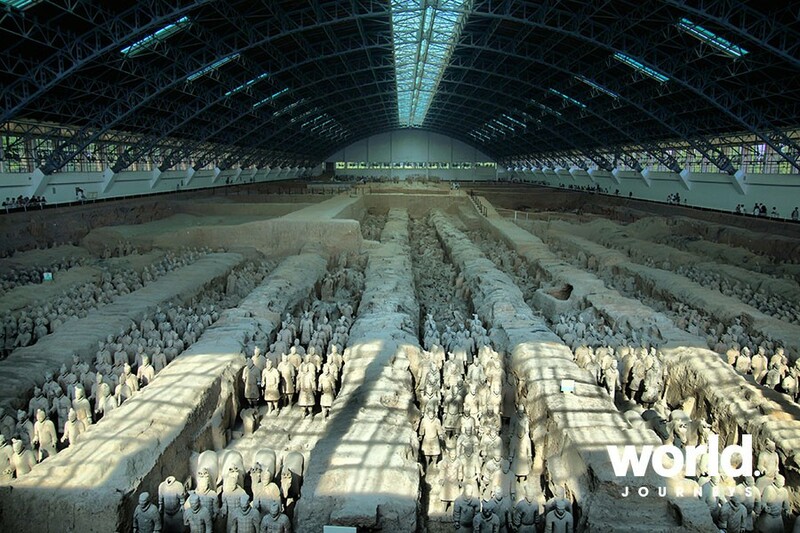 Six thousand intricately carved, life size clay statues of terracotta warriors and their horses stand in battle formation, and have been protecting the mausoleum of Emperor Qin Shi Huang, the first emperor in Chinese history, for over 2,200 years. Afterwards you continue to the Banpo Museum, an architectural village discovered in 1953, it represents the 6,000 year old the Neolithic Yangshao culture that is renowned for its colourful ceramics. Day 9: Depart Xi'an The day is free to spend at leisure until your transfer to the airport for your departure flight. 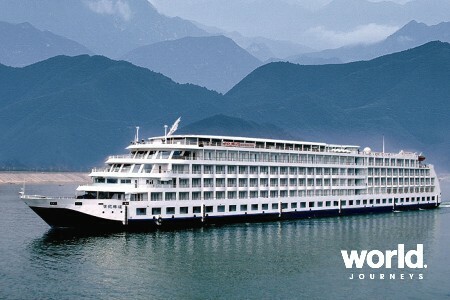 This tour may be customised to include more nights in Beijing and Xi'an. Extra cost applies for travel in Apr & May during the Peony Festival in Luoyang.